Find out what the actress was like in her teens. 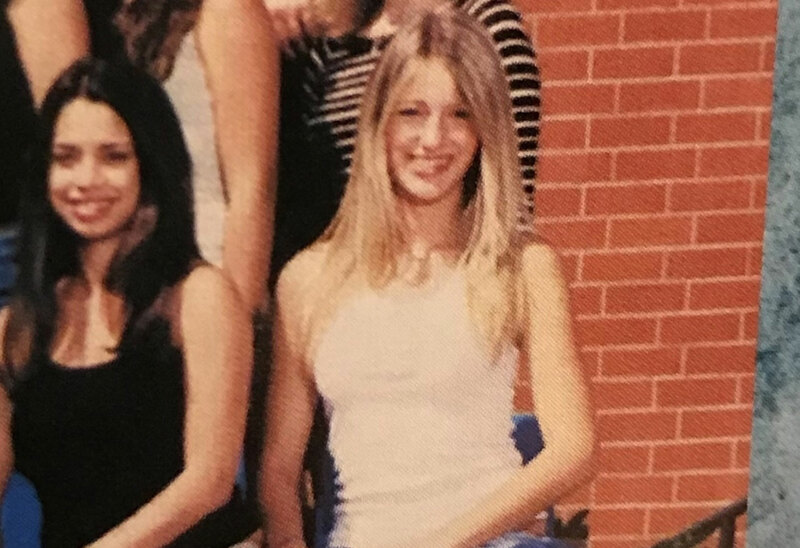 Blake Lively was quite the model student when she was a sophomore at Burbank High School. The actress’ yearbook photos have surfaced, but the then 15-year-old seemed to have skipped over her awkward teenage years as the photos revealed a beautiful and heavily involved teenager. During her time at Burbank, Blake was on the cheerleading team, California Scholarship Federation and the Associated Student Body. She was also a member of the Homecoming court. Today she is married to Ryan Reynolds who she shares two children with. As her faithful fans know, prior to meeting her hubby she skyrocketed to fame after landing the lead role of Serena van der Woodsen on the popular sitcom Gossip Girl, which ran for six seasons between 2007 and 2012.